Please enter your username and password ! Please enter your e-mail , system will send a message to your mailbox! Now, I need to upgrade our existing PALLET strapping machines for various kinds of applications, including Horizontal/Vertical with side sealing/Vertical with top sealing/Vertical with 3-ton compression. 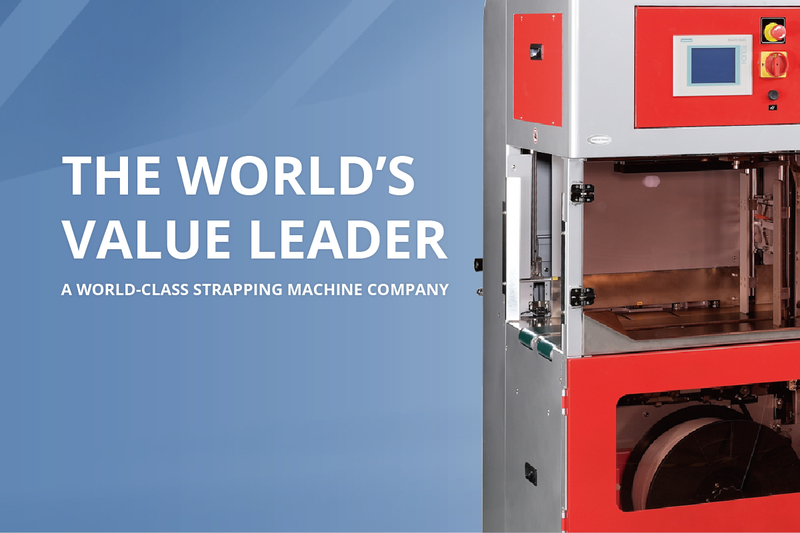 To my great pleasure, please be advised that we have finished the development of the most important new Strapping Head (TP-733-SH) for the pallet machines. See the following photo to get some ideas. To finish this complete project, it may take me another 5 years. I will keep you well informed. As the Asia’s technology leader, we are getting stronger. Copyright © 2017 Transpak Equipment Corp. All rights reserved.